Arab Americans have much to say about anything and everything, which is why they make excellent writers. Those who enter the field of journalism are of particular importance because they take on the responsibility of objective reporting on some of the world’s most pressing issues; their connection to the Arab World gives them an advantage in reporting on this fast-paced region. One of the most recognizable Middle East correspondents is the late Anthony Shadid, who worked for the New York Times out of Baghdad and Beirut. The journalist also worked in the West Bank, where he took a bullet from an Israeli sniper, as well as Cairo, the State Department, and Syria where he died of an asthma attack in 2012. Shadid is a two-time winner of the Pulitzer Prize for International Reporting for his coverage of the War in Iraq and one of the most revered correspondents in the country. Another nationally recognized Arab American journalist, Helen Thomas, was a true pioneer for women in journalist. After getting her degree form Wayne University in 1942, Helen dedicated 60 years of her career to the United Press and Hearst Newspapers as a White House correspondent for eleven administrations. She was the first woman officer of the National Press Club, and was a major reporter on some of America’s most historic moments, such as the Cuban Missile Crisis, President Nixon’s trip to China, and the Watergate scandal. Helen Thomas paved the way for other Arab Americans, such as Hala Gorani who is the CNN International anchor and correspondent. 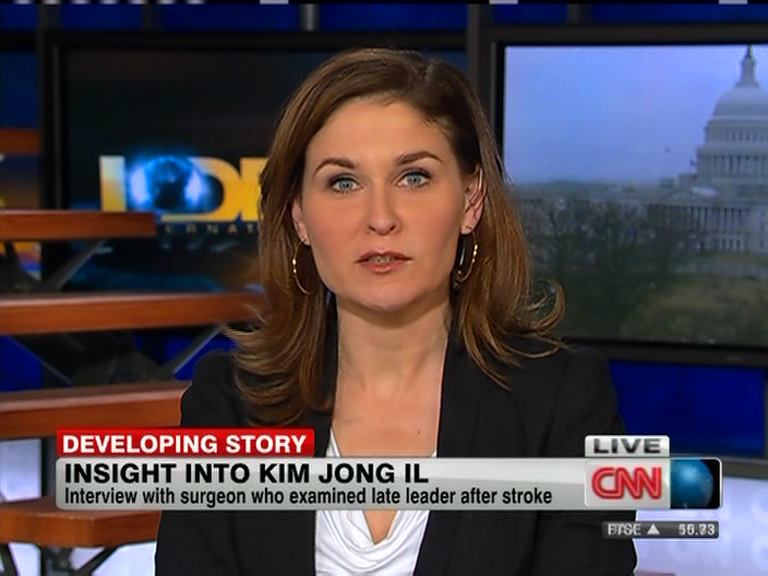 She reports on world news during her nightly show The World Right Now with Hala Gorani. Lorraine Ali is another Arab American reporter, editor, and writer who often focuses on the Middle East and Iraq. She is a Contributing Editor for Newsweek and has won many awards for her powerful interviews with national figures in music, television, film, and literature. Finally, there’s Hoda Kotb, an Arab American news anchor on NBC’s Today Show and correspondent for Dateline NBC. Kotb’s presence in mainstream media exemplifies the level of diversity that is needed more in news reporting. These are only a handful of the Arab Americans taking on the difficult, and some times dangerous, task of reporting the news. Since 9/11, Arab Americans have been entering journalism at higher rates because there is a blatant media bias against Arabs and lack of coverage of Arab American issues. A lack of diversity in mainstream reporting is exactly what ignited the installation of this website www.arabamerica.com. Arab America shares the same goal of combatting biased media reporting and celebrating the community’s achievements. The website is dedicated to reporting on news about Arab Americans that is positive, as well as news about the Arab World that mainstream media often misses or intentionally ignores.